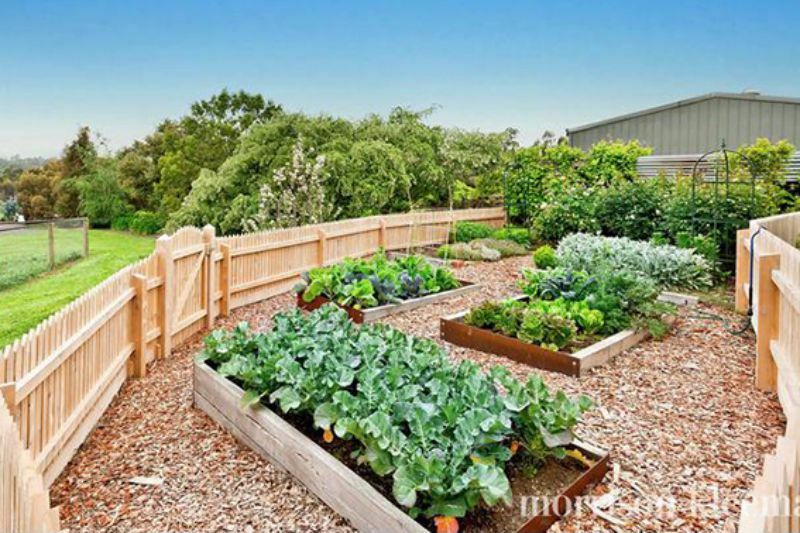 This garden is large, peaceful and ‘country cottage’ in style. 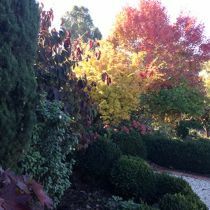 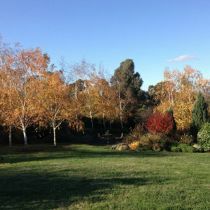 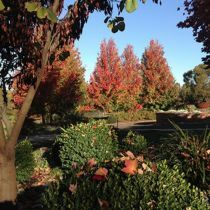 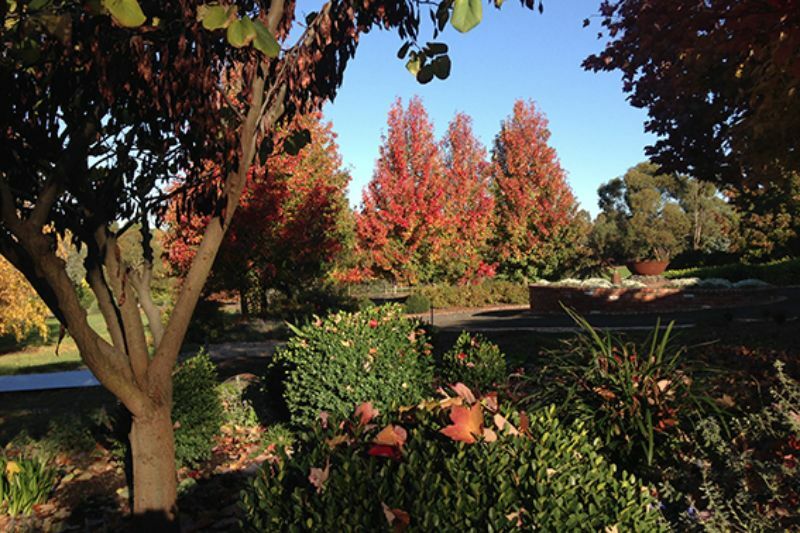 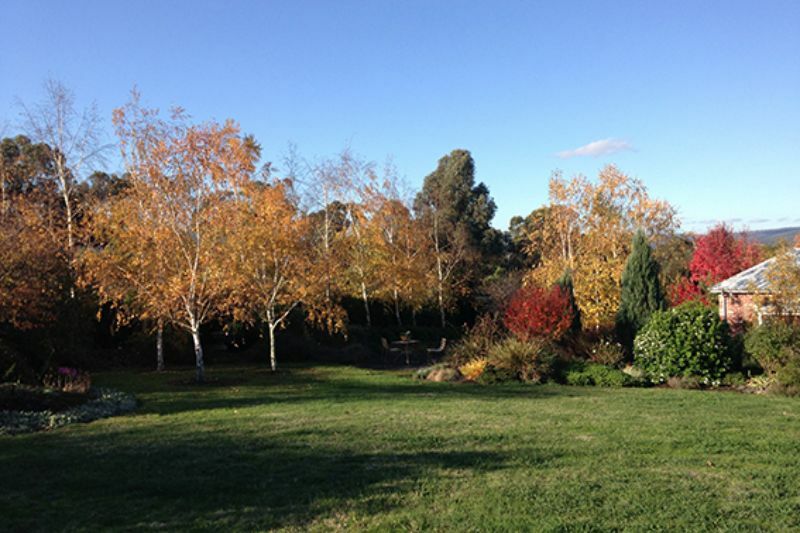 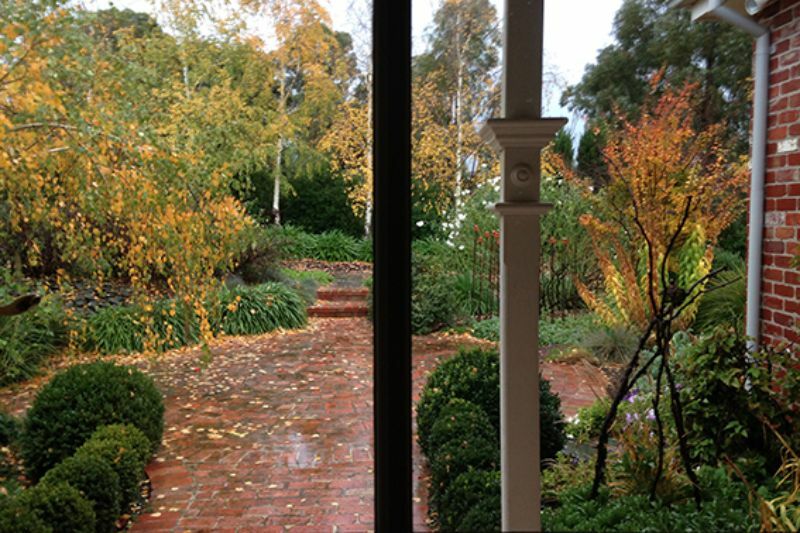 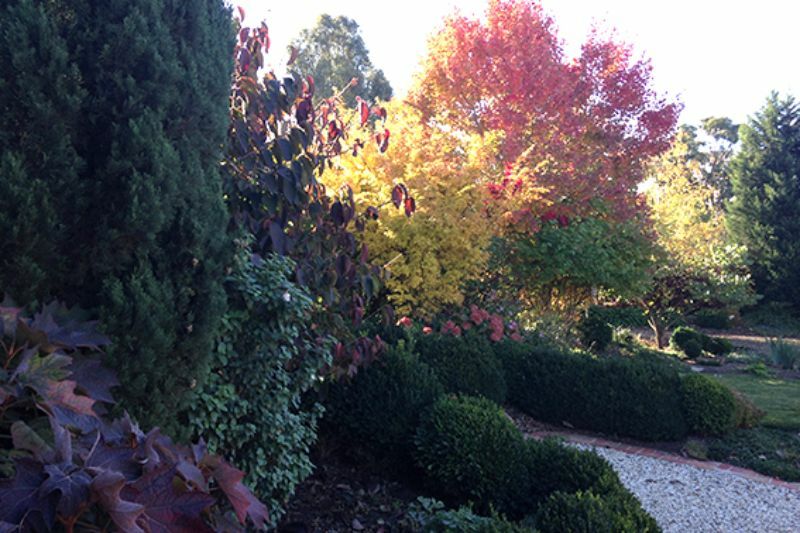 It contains many deciduous specimen trees which should be in full Autumn glory, such as Manchurian pear, crab apple, tulip tree, golden elms, pin oaks, five varieties of silver birch, and 12 species of roses. 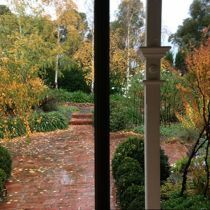 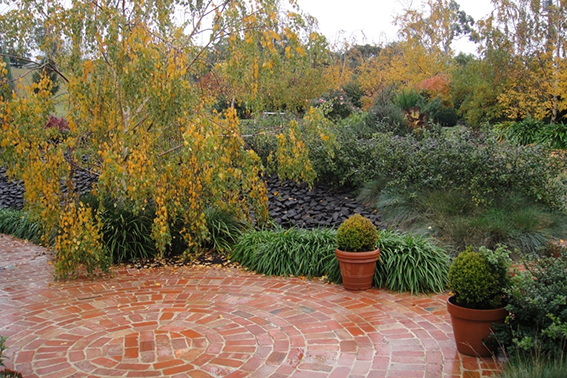 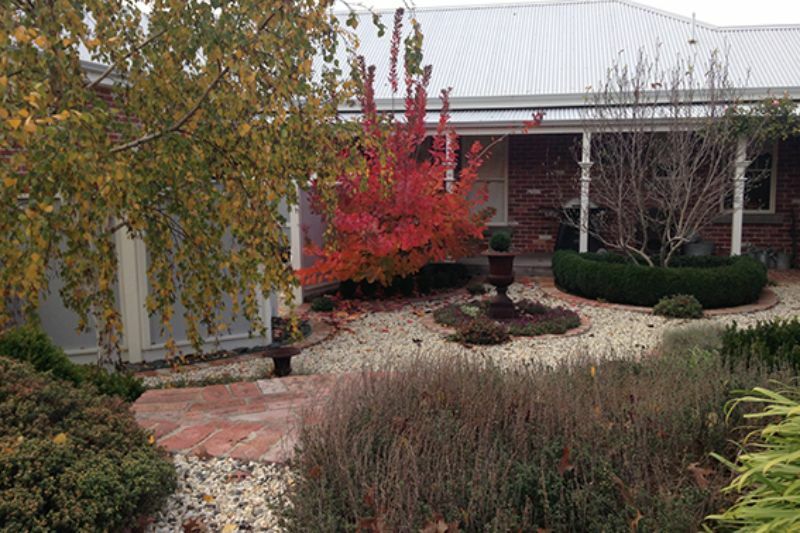 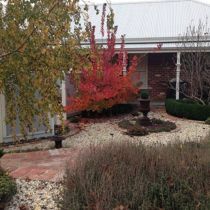 The garden contains several structures of interest, including a central fountain in a circular driveway, ornate wooden arbor, a train track pathway and an elevated chookhouse. 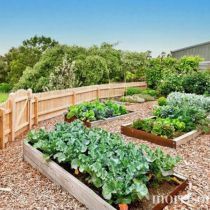 The vegetable garden is sizeable and highly productive.